It has been a busy knitting week around here! 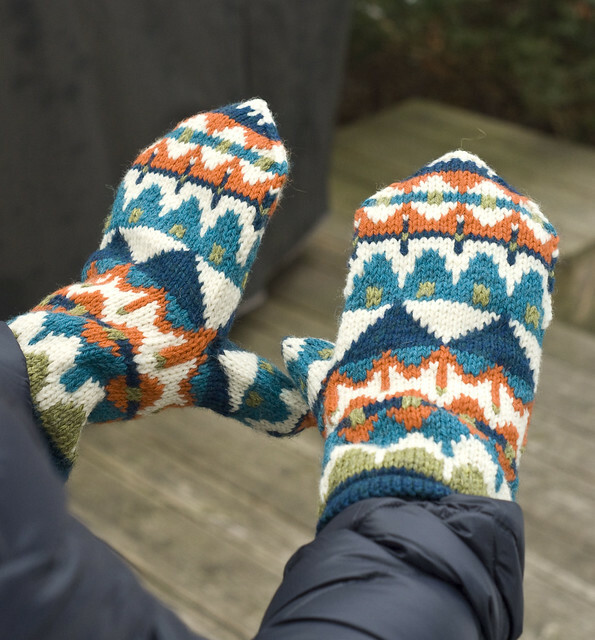 I have been enjoying my new mittens I finished recently. 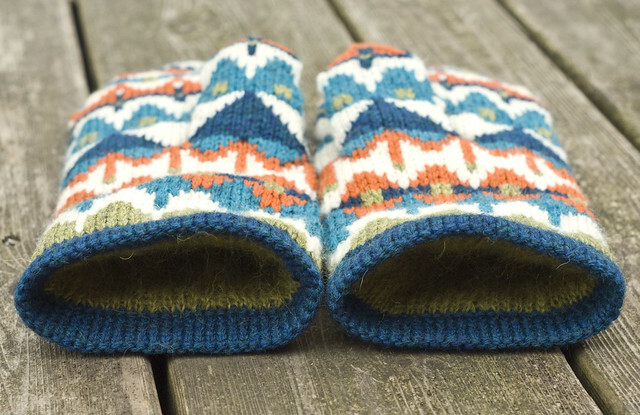 The pattern is by Adrian Bizilia, who I think is a master of mitten design! 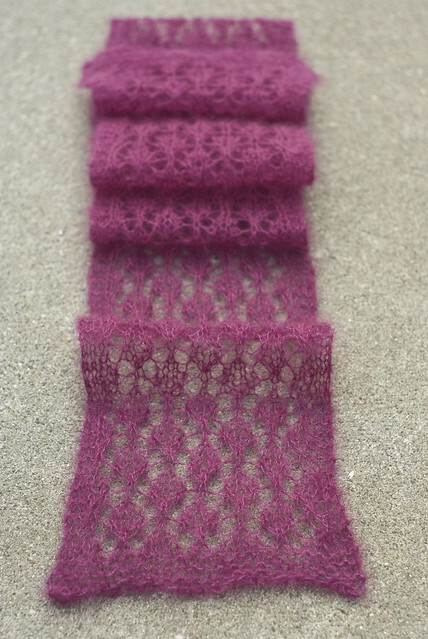 I do a lot of test and sample knitting, and most of the time I can’t show anybody since it’s top secret stuff. 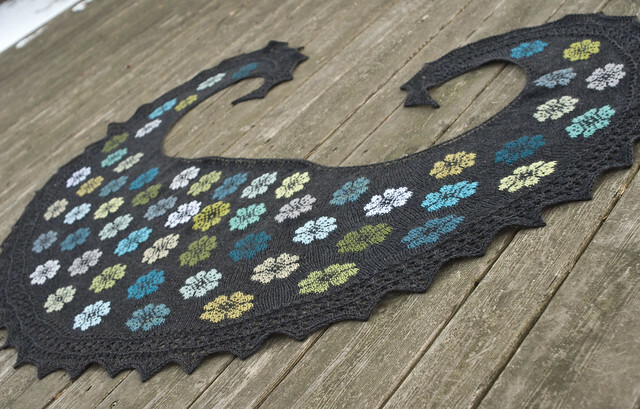 But, this week I finished test knitting this beautiful shawl for Kieran Foley, and I can show it off! It was a fun one to work on. I also finished testing a lovely sweater, but that one is top secret. And, I just published another new pattern in my own series of scarves named for authors I like a lot—this one named for Isabel Allende.